The spacious Maritime Gallery celebrates Brixham's illustrious seafaring past, and includes displays of shipwrights' tools, sailmaking navigation aids and models of famous local fishing vessels. 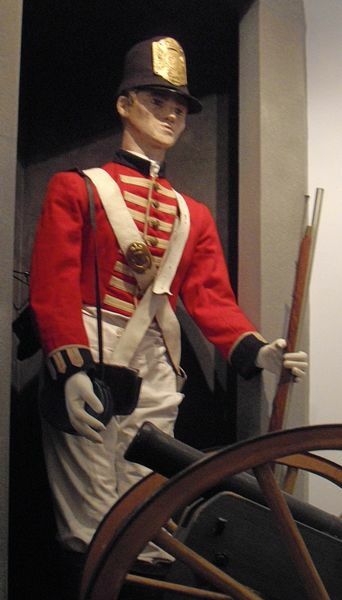 There are imaginative and nostalgic reconstructions of Victorian life, a display of churches in Brixham and a military display about the Napoleonic Wars. 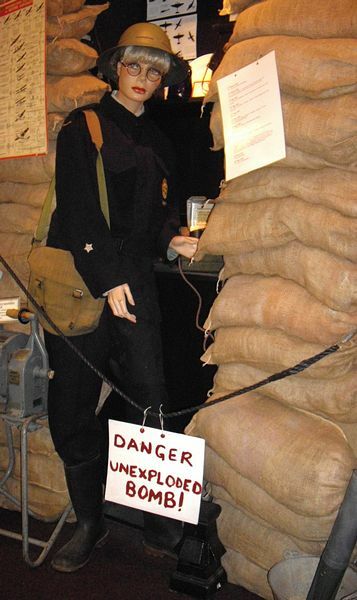 Brixham's more recent wartime experiences are recorded in a display devoted to the two World Wars. 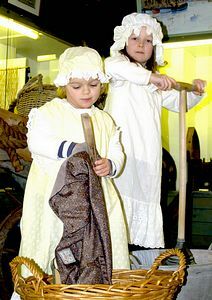 Other displays include an archaeological glimpse into the Yarde Buller family, working scale model of Brixham railway station in 1947 and the Fire Service display, newly created. 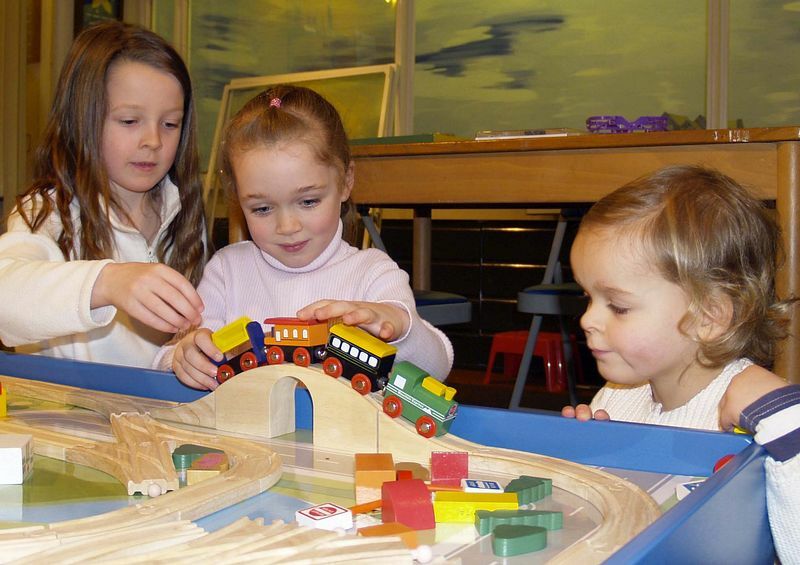 A railway video, and children's activities including a dressing-up box. Comment from visitors in 2010 - "Pieced together Brixham's history well and helped explain the various bits we've seen during our stay in the area." "Really enjoyed it - so much to see - something for everyone." Family History Searches carried out, Parish Records held from mid 17th century.